It isn’t convenient to stop and switch to the main PC. Wouldn’t it be great if you could access your PC while staying where you are? Well, you can! Just remote connect to your Windows PC from your Raspberry Pi instead. Perhaps you need to check an email, or some other application that you can only access on your PC. 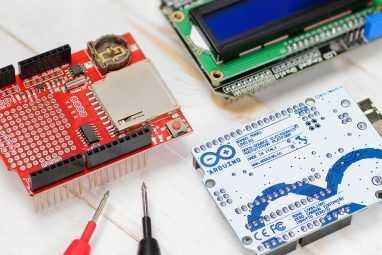 Whatever the case, you’ll need to configure a remote connection from your Raspberry Pi. 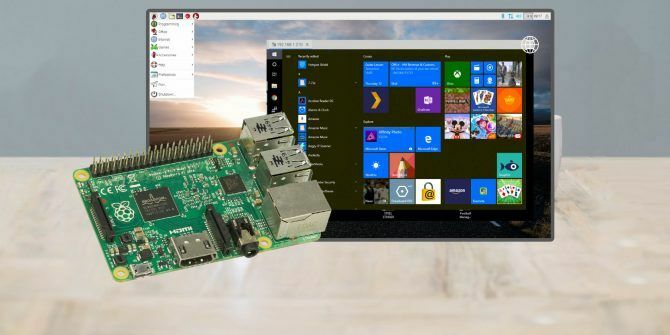 In just five steps you can set up a remote desktop connection from your Raspberry Pi to your PC. 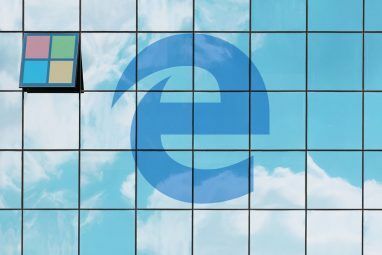 The first step is to ensure Windows can accept incoming remote connections using the RDP protocol. To ensure this, you’ll need to enable the Remote Assistance setting. Open Windows Explorer, then find This PC. Right-click, then select Properties; in the System window, find Remote settings. Here, you’ll find the Allow Remote Assistance connections to this computer checkbox. Click to add a check, then Apply to confirm. Note that there is an Advanced button, which you should also click. Check the Allow this computer to be controlled remotely box, then OK.
Click OK to close the Properties box, then exit the System window. Next, you need to find the IP address of your Windows computer. You have several options here. Check the list for your current connection; Wi-Fi will be listed as a Wireless LAN Adapter, whereas Ethernet will be listed as such. If this is too complicated, the alternative is to access your router through your web browser. 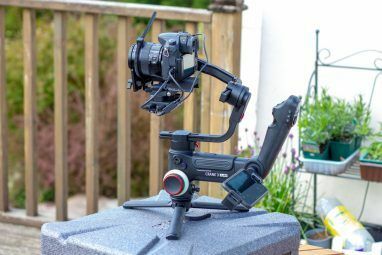 You’ll need to check the router documentation for how to do this, but once connected it’s possible to see a list of devices connected to your home network. Look for the hostname of your PC (via the System window that you opened earlier to enable Remote Assistance) and you’ll find the IP address. It will typically be in the format 192.168.0.x or 192.168.1.x. When you’ve found the IP address, jot it down for later. Once again, follow the prompts until the software is installed. Several remote desktop tools are available for Linux distributions. These can handle one or many of the various protocols that can be used to remote control another machine. However, the best option—certainly for the Raspberry Pi—is probably Remmina, which supports RDP, VNC, SPICE, NX, XDMCP, SSH and EXEC. Follow the prompts, and wait for completion. You can find out more about Remmina at remmina.org. You might even launch it from the Internet menu. A new window will appear, so find the space to enter the IP address, ensuring that RDP is selected as the protocol. When you’re ready, click Connect, and wait as the connection is established. A few moments later, you’ll be accessing your Windows desktop from within Raspbian (or whatever your chosen Raspberry Pi operating system 11 Operating Systems You Can Run on Raspberry Pi 11 Operating Systems You Can Run on Raspberry Pi The Raspberry Pi's hardware is only one side of the coin. Here are some different Raspberry Pi operating systems you can install. Read More might be). Tweaks to the connection (including adjusting quality) can be made via the Edit > Preferences window. With your Windows 10 computer now accessible from your Raspberry Pi, any number of options are available. You might check emails, or access the PowerShell command line remotely. You might need to access game settings if you’re managing a game server on your Raspberry Pi. Meanwhile, it’s also possible to remote connect from Windows to other Linux computers How to Establish Remote Desktop Access to Ubuntu From Windows How to Establish Remote Desktop Access to Ubuntu From Windows Want to remote access your Ubuntu home computer from another location? Here's how to remotely access Ubuntu from Windows. Read More . 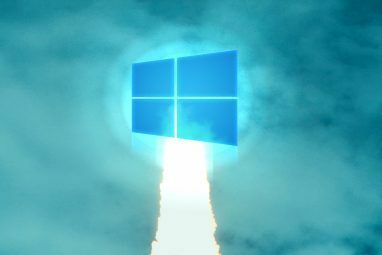 Explore more about: Raspberry Pi, Remote Desktop, Windows 10. Hey, how usable is this? I want to have my PC away hidden physically and on local gigabit network and use my monitor/keyboard ect as if I’m on my desktop would this be seamless or not very smooth? Is there a way to set it up to connect to a mac instead of a pc ?